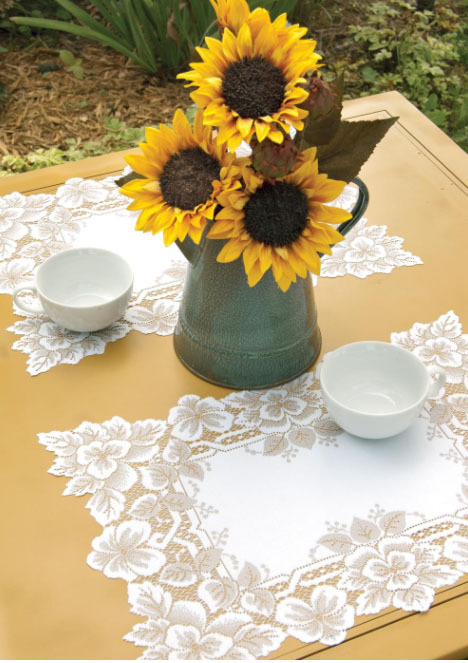 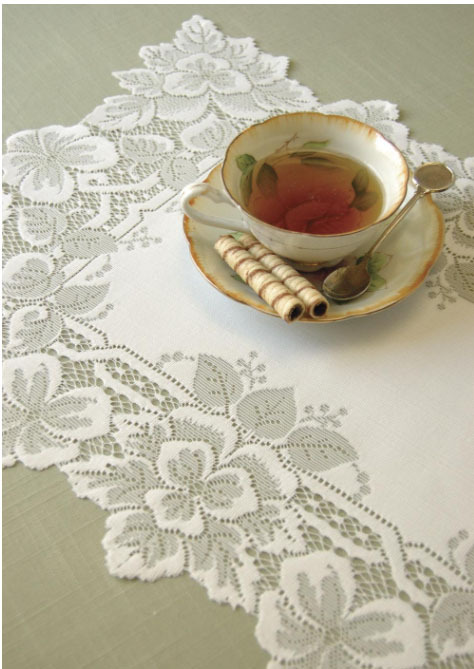 Inspired by an antique European handkerchief, the Heirloom placemats feature intricate cut lace edges with fine details. 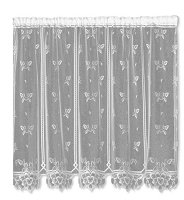 Choice of ecru or white. 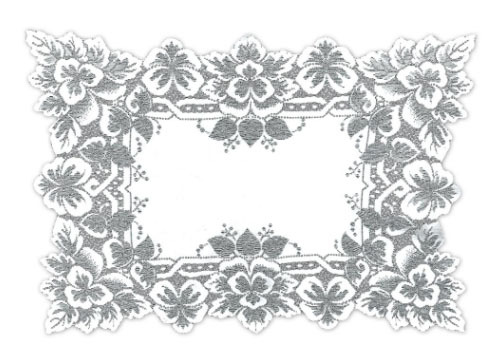 Make any meal a special treat!